Welcome to Albemarle Medical Associates! 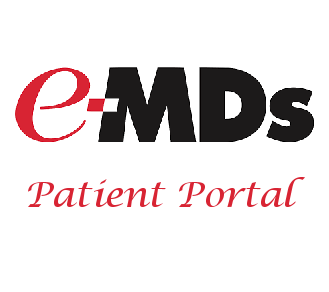 Founded in the year 2000, Albemarle Medical Associates has been providing exceptional and professional medical care to the residents of Elizabeth City, NC. 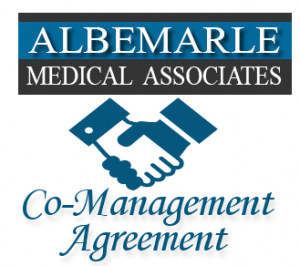 Albemarle Medical Associates is founded on the principles of strong patient-physician relationship, creating the optimal setting for providing you with quality health care in a compassionate setting. Board Certified physician Dr. Tejwant Chandi and his friendly staff provide comprehensive health care to ages 16 and above, with a focus on preventing disease and achieving optimal wellness.